Google Changing the Link Colors in Search Results? Just recently Google is thinking of changing their link colors in their search results page to black instead of the traditional blue they had before. Google has been testing out different shades of blue for the links in the search results pages. 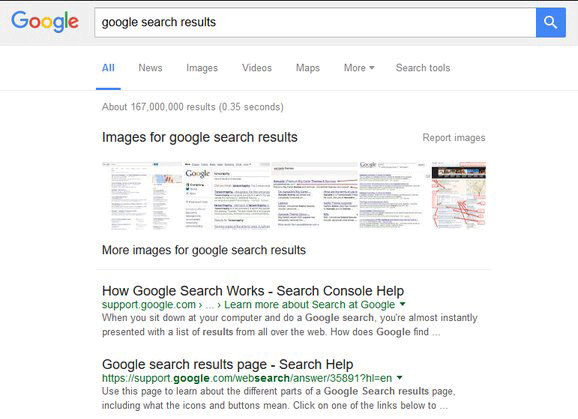 There have been reports of this color testing in the Google Web Search Forums and reports on Twitter. 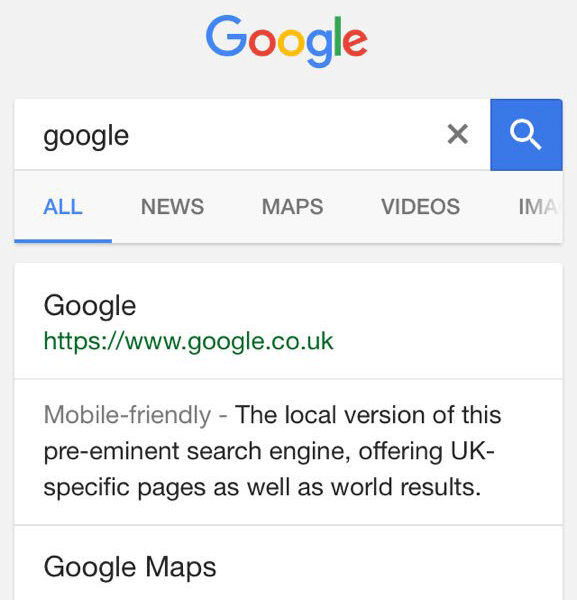 Below is an example of both mobile and desktop Google search results with black links instead of the typical blue. There is still no word if this color change will be permanent.